10 Features from last week’s From Dream To Reality #53! This weeks features range from Valentine Crafts, transformations, Washi Tape Crafts to Jewellery. Have fun going through these features and don’t forget to come back this evening to link up to From Dream To Reality #54! 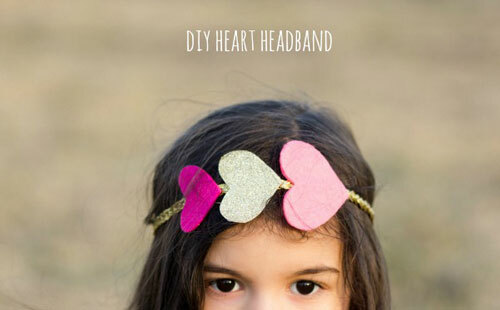 Heart Headband from Chasing Sunshine. 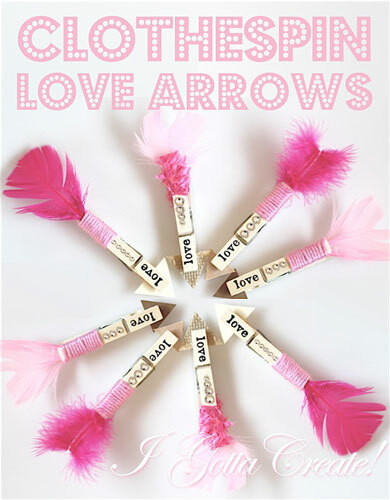 Clothespin Love Arrows from I Gotta Create. 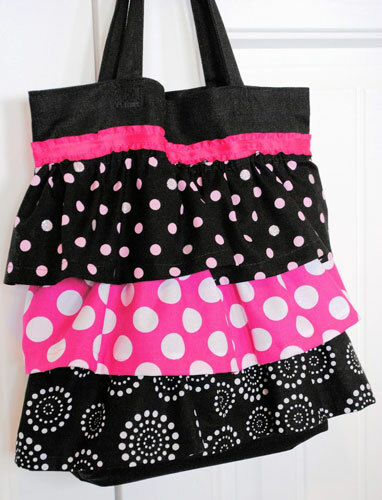 Ruffle Tote Bag Tutorial from Crazy Little Projects. 30 Valentine’s Gift Ideas from The NY Melrose Family. 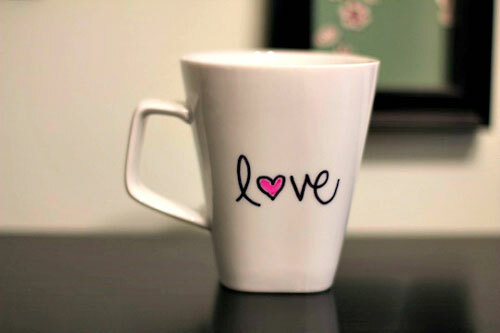 DIY Valentine’s Mug from The Good Life. 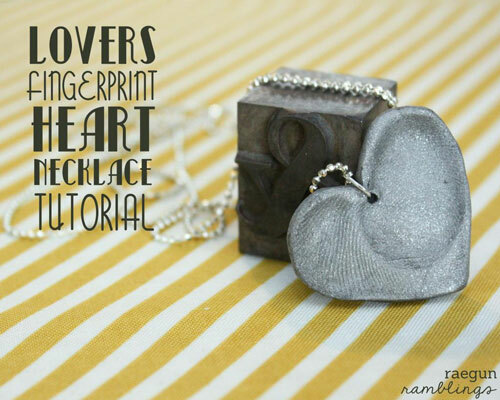 Lovers Fingerprint Heart Necklace Tutorial from Raegun Ramblings. 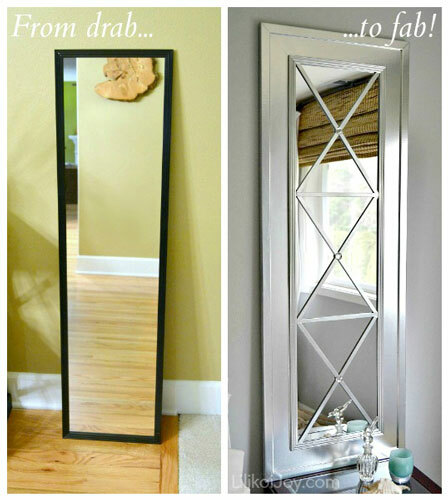 Upcycled Door Mirror from Lilikoi Joy. 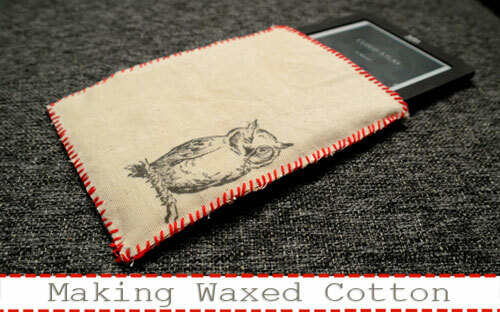 Waxed Cotton Tutorial from Salt Tree. 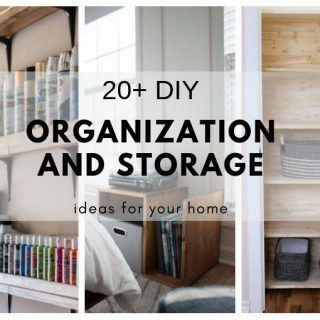 100 Ways to Washi from A Night Owl. 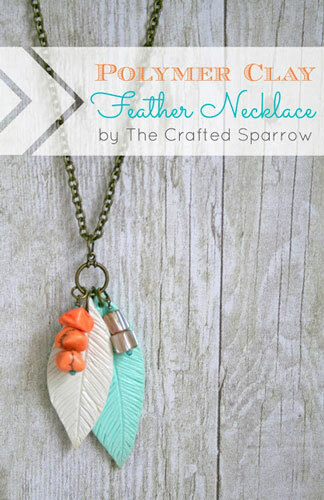 Polymer Clay Feather Necklace from The Crafted Sparrow. Aren’t those projects aFABULOUS? Do you have favorite or favorites? 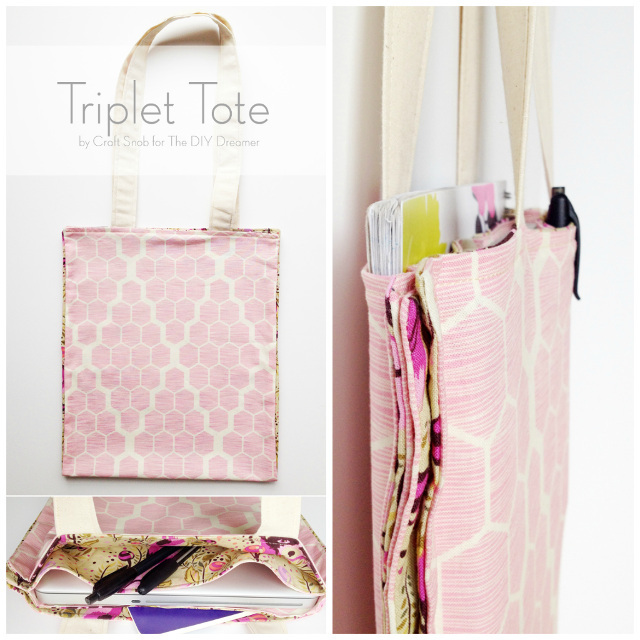 Come by this evening to From Dream To Reality #54 to link up your latest creations! 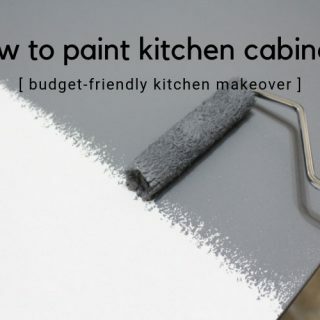 I can’t wait to see what you have created! 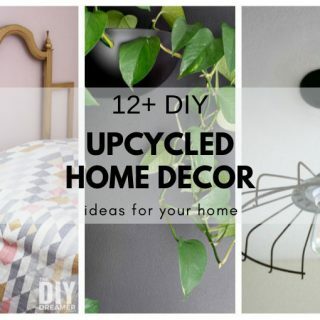 Don’t forget, if you have the FDTR button or text-link on your blog, you have a chance to be featured next week! YAY! Have a beautiful and AMAZING day! 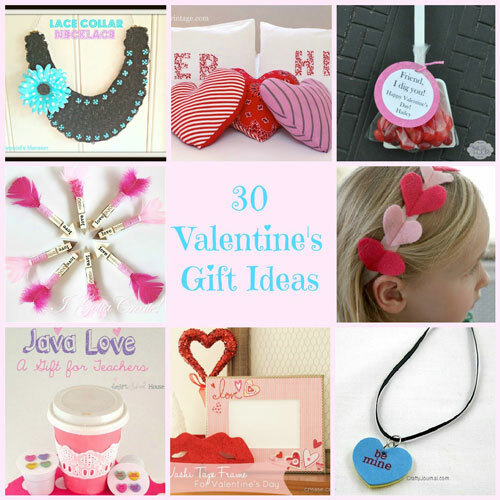 Thanks so much Christine for featuring my 30 Valentine Gift Ideas. I’ll see you tonight! Amazing features! 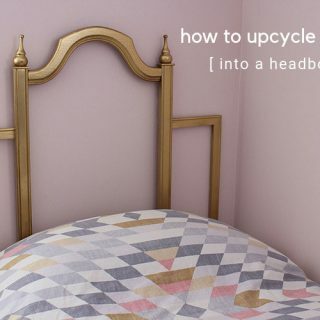 The upcycled door mirror is stunning! Can’t wait to party with you tonight, BIG hugs me. 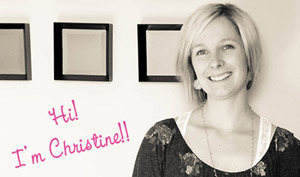 Christine, thank you for featuring my Love Arrows from Clothespins! Christine, think I posted Jenny to you in my last thank you. 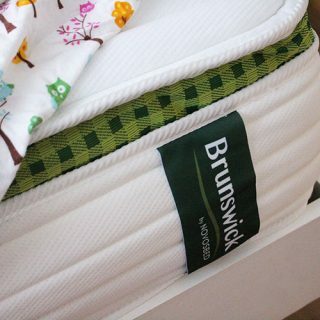 I’m a multitasking nut:) Love your new pic and 30 Valentine Gifts feature!!! Thanks so much for including me!!!! 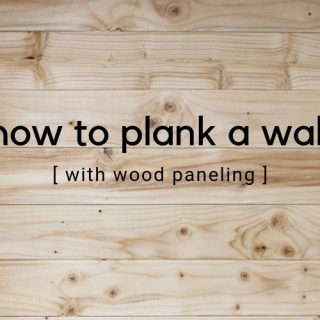 Posted on my blog and Facebook.